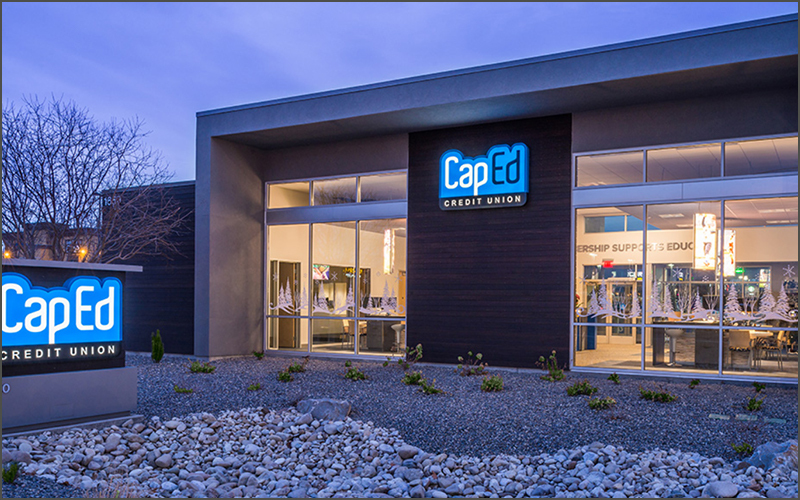 CapEd Credit Union enlisted Integrated Builders Group to construct new Idaho branch. 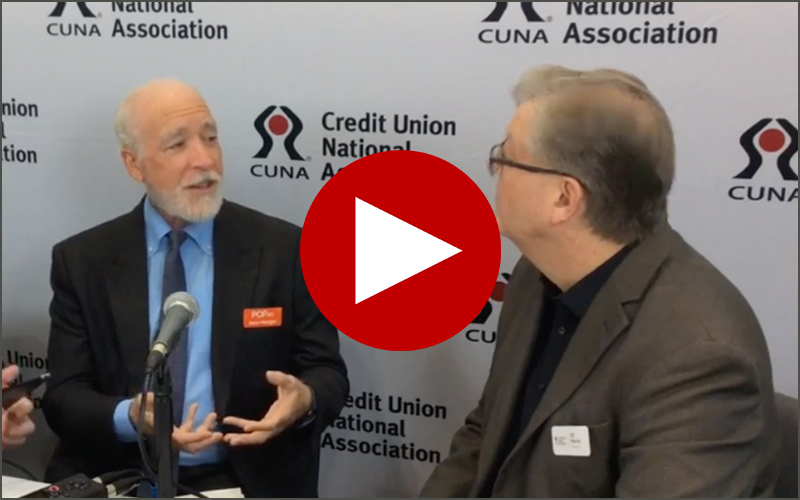 Northwest credit unions can learn how to increase profitability in the secondary loan market at an April 22 webinar. Identity theft expert, Jim McCabe, discusses the root causes behind data breaches and identity theft events. 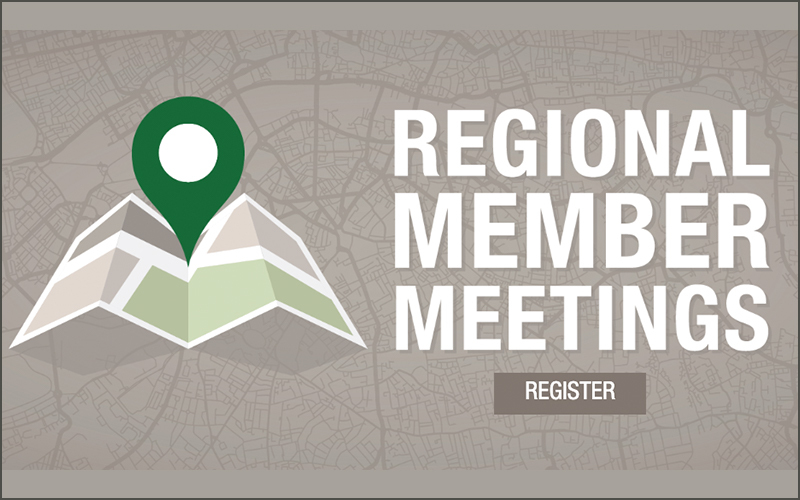 April 23 webinar will discuss how a digital knowledge base drives greater member and staff satisfaction. Risk and Compliance expert, Carlos Molina, recommends building a cybersecurity culture for employees. Learn the risks of employee fraud and best practices to mitigate losses at an April 17 webinar. Digital Onboarding’s platform eases credit union account activations and increases conversions. 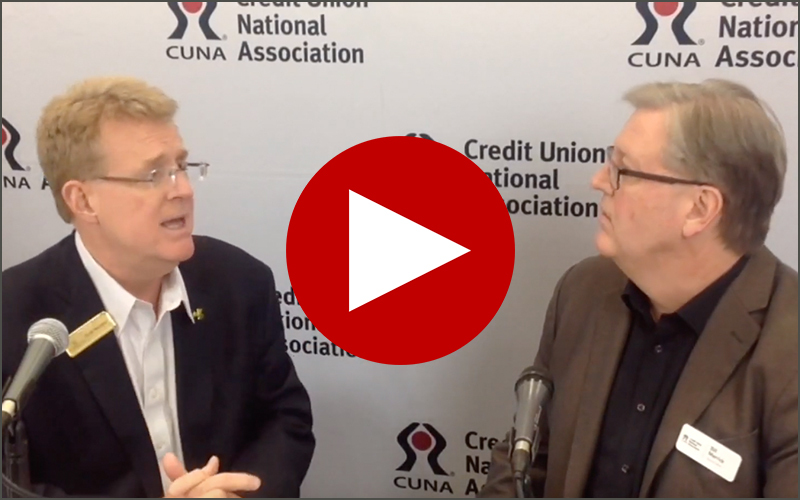 Three strategic approaches help credit unions target potential members. Meetings will focus on balance sheet management.